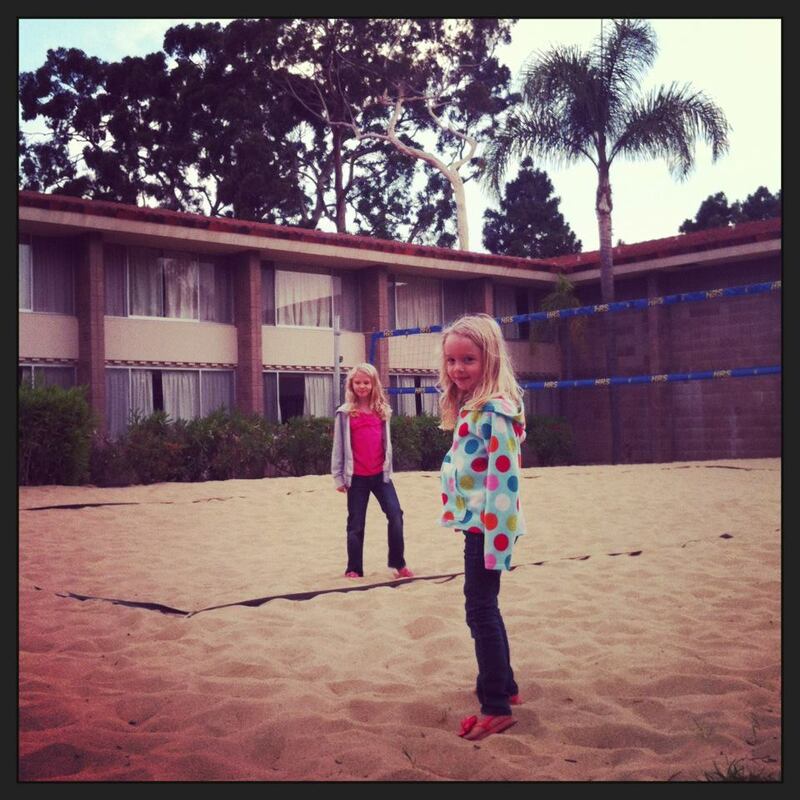 Life with Lucie & Ella: Future Gauchos? Well, our summer adventure in Santa Barbara County continues. 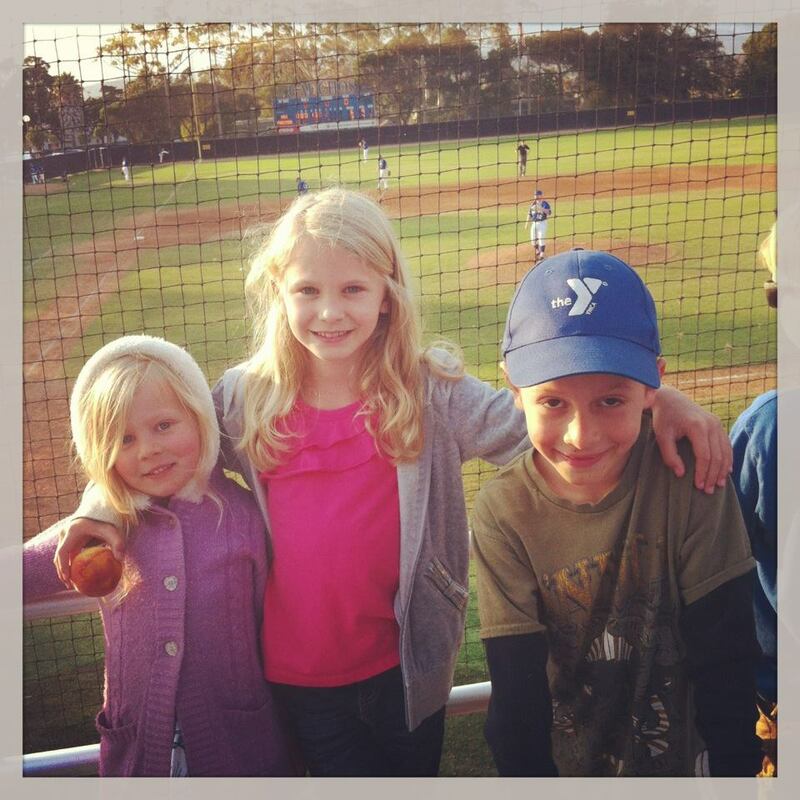 This past weekend, the girls and I headed to a Santa Barbara Foresters baseball game on the UC Santa Barbara Campus. We had fun hanging with some great friends and watching a bit of college ball. Gotta say, the view from the field is pretty gorgeous. 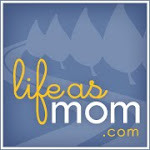 I love those mountains! I did find it kind of funny that the team is called the Foresters, because well, SB isn't really known for its forests. Beach and mountains? Yes. Forests? Not so much. Since we had already paid for parking, after the game I decided to head toward the other end of campus to show the girls my old stomping grounds. First stop? The beach of course! When I was a freshman in college, I scored the dorm jackpot and got an ocean view room. Yeah, it was pretty awesome. Unfortunately, I wasn't able to show the girls my first home away from home since my old dorm is under some massive reconstruction. But, I was able to show them my old ocean view. Because it was near sundown, it wasn't the most spectacular view as everything looked a bit gray. But, the girls were thrilled to see the beach nevertheless. After that, I gave them a tour of the other dorms, the dining commons, and the university center. Their favorite part? The sand volleyball courts next to the dorms. They thought those were just awesome! I had to force them to leave so we could get done with our tour before nightfall. At the moment, it appears that UCSB has an advantage over W & M as far as Ella's college choices go. Apparently, the fact that UCSB has the beach, sand volleyball courts, and great climbing trees to use during "free time" has her sold. We'll see what she thinks in another 9 years or so.